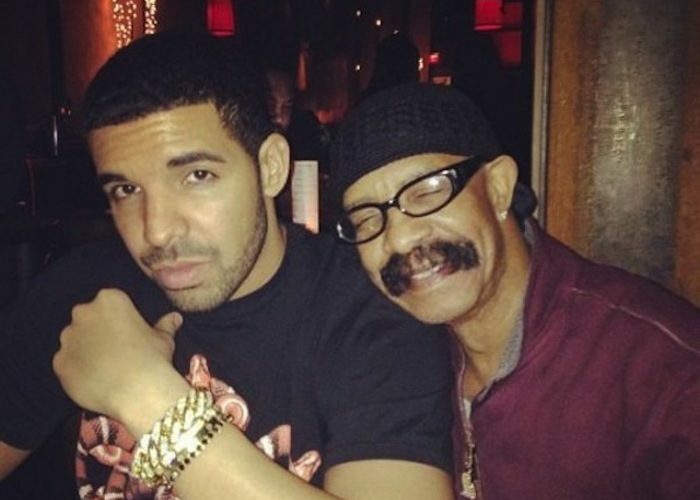 Drake dad Dennis Graham is his biggest fan and he has the tattoo to prove it. 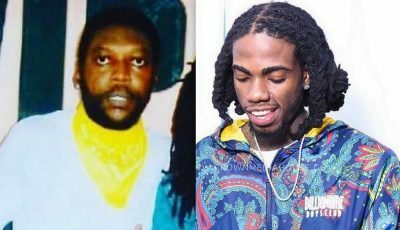 The Toronto rapper and his father Dennis, who is also a musician, are very close and in 2014 the 6 God got a tattoo of his dad’s mugshot on his arm. Drizzy has a lot of tattoos but he said that one was perhaps his most important one. 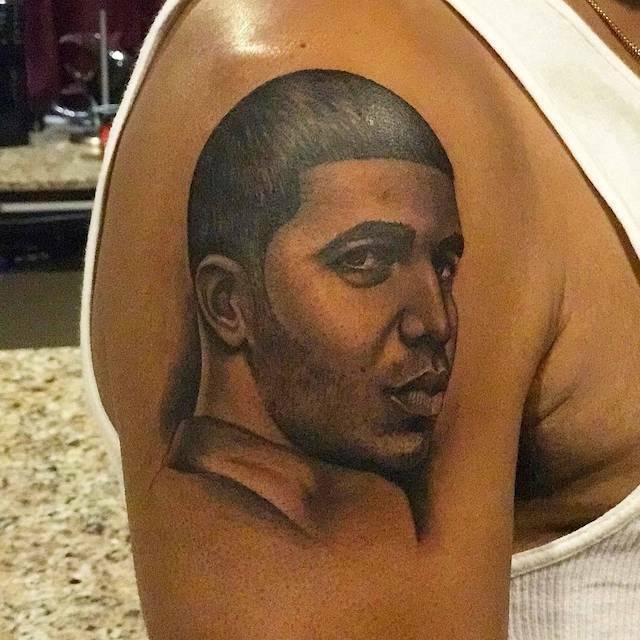 Now his dad returned the homage by getting a new ink of a giant portrait of Drake. Drake, real name Aubrey Graham, also has a tattoo of Lil Wayne, two Sade tats, and one for Aaliyah who is said is his favorite singer of all time. Drizzy even recently got two new tattoos, one of his late friend Fif who was murdered in Toronto earlier this month, and one for his favorite actor Denzel Washington. The rapper even has a tattoo paying homage to his dancehall friend Popcaan, aka Unruly Boss. Some fans on social media think that the tattoo could have looked a lot more like Drake. You would have to be your own judge on this one, did the artist did a good job? Drizzy is currently enjoying some downtime from touring and recording and he is well deserving of it because Forbes just revealed that Drake ranked number two on the 2017 Hip Hop Cash Kings list. He made a whopping $94 million in the past 12 months from touring, album sales, and endorsement deals. Only Diddy made more money than the 6 God as the hip hop mogul moves closer to becoming a billionaire. Perhaps Drake will next get a tattoo of Rihanna, a move some fans thinks is highly unlikely since they have broken up for the seventeenth time. There are some chatters that Drizzy might be quietly working on a new album, but that has yet to be confirmed. After dropping “More Life” in April, he did say that he would be taking a break from music.